HP LA04 Notebook Battery for HP Pavilion 14 TouchSmart Series HP Pavilion 15 TouchSmart Series HSTNN-UB5M HSTNN-UB5N HSTNN-Y5BV 14.8V 3400mAh """
Our premium high performance HP LA04 Notebook Battery is the best performing battery made today! Built with Panasonic's Advanced NNP cell technology to ensure the our battery is highest powered and longest lasting battery available. 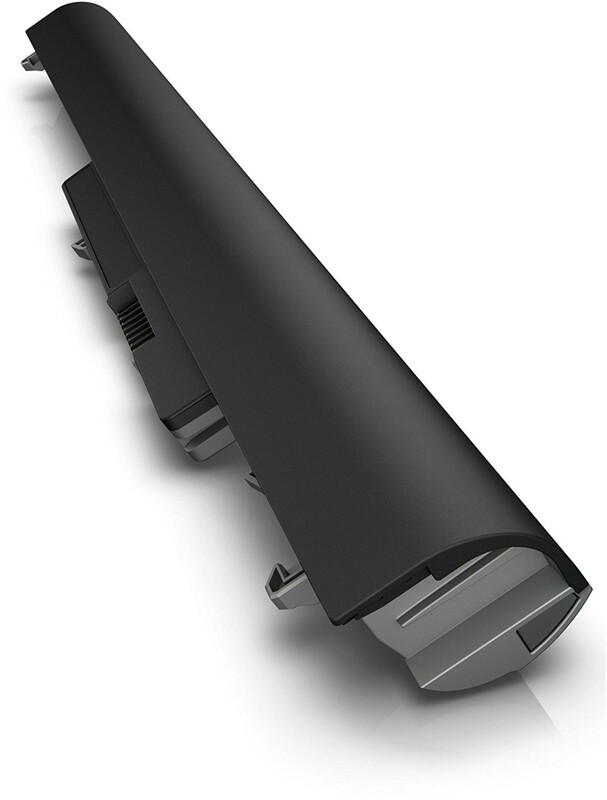 All cells are UL1642 safety rated and designed for enhanced US and Zone safety standards. 1.) A massive 45Wh 4 cell pack extends powered run-times far beyond any other replacement battery and exceeds the original HP power rating! 2.) 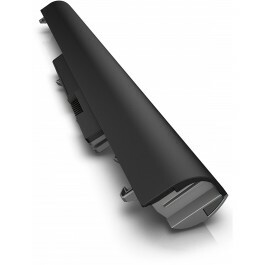 Our LA04 Battery also lasts about 3 years before needing another replacement! 3. )30 Money Back if you're not satisfied! * See the 'Additional Information' Tab for specific model and part number comparability.